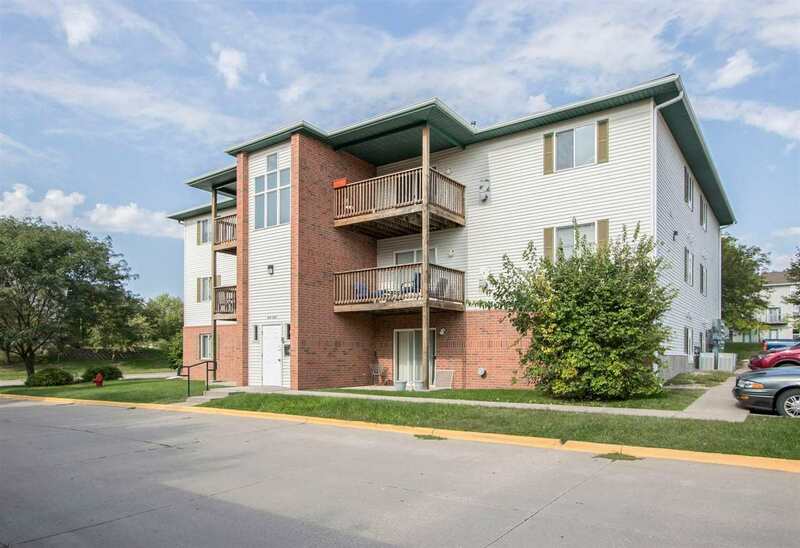 Fantastic Two Bed/One Bath 3rd Floor Condo w/ a one car garage & low condo fees. Kitchen leads to spacious, open LR w/ gas fireplace. Find a large deck off of LR w/ wonderful natural light. Condo can be used as investment property or owner-occupied. All appliances stay including Washer/Dryer.